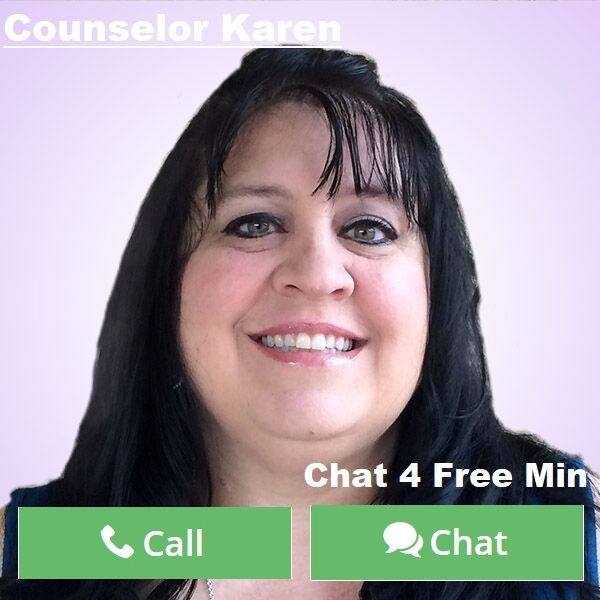 By Counselor Karen: We all want to have that special person in our lives. Someone that gets us and puts in the time and effort to affirm how much they care. If that is the case, why are so many people trying to force love? Why are people settling for less because they have stronger feelings? This only causes us to fail, because forcing love is not the kind of love that is healthy for anyone’s life. One sided feelings only lead to heartbreak. Many of us hold on to any little thing that someone does for us because our feelings for them are so much more than is being returned. But doing that only causes a person to miss other opportunities and to truly find “their person.” Unless someone is moving mountains for you then you are settling for someone that will not ever feel the same. Another big red flag is if a person has to question how someone feels about them. Someone that likes you will definitely make it known. There will be no questions because their actions will be showing you every day. If that other person is not doing that, then your answer is there right in front of you. Love is so special. Having lived and been in bad relationships in the past and finally meeting, “my person”, I have come to discover that real love is amazing and that having to force anything less is only taking away from your own worth. I know it’s easy to fall for someone that is charismatic and handsome or beautiful, but the thing is with that is beauty is only skin deep. That person you may be finding yourself attracted too could be superficial when you really get to know them. You may be falling for aspects of their personality or looks that do not encompass all they are. Forcing love only hurts the person that is trying to force it. The beauty of life is that when the right one comes, all the puzzle pieces fit. There are no feelings of insecurity or questions that need to be asked of his or her feelings. If you are unsure of how someone feels, but you really like them, set a time frame in your own head of how long you want to give them to prove themselves to you. If that time comes and goes, then it’s time to move on and be open to new possibilities. Love is not something that you have to work endlessly to get. Sure relationships are work, but having to make someone see you before that is not something you need to work hard at. You are all special in your own unique way. Love will come when life is ready to send it. Believe in you and what you have to offer and you will find the right one will give you all the validation you need. So when you are driving yourself crazy over someone that is not giving you any clues, then stop being clueless and stop forcing things because forcing love only forces failure. This entry was posted in Love & Relationships and tagged Failed Relationships, forcing love, love fails, Love issues, Love Problems, relationship issues, Relationship Problems on March 25, 2019 by Counselor-Karen.